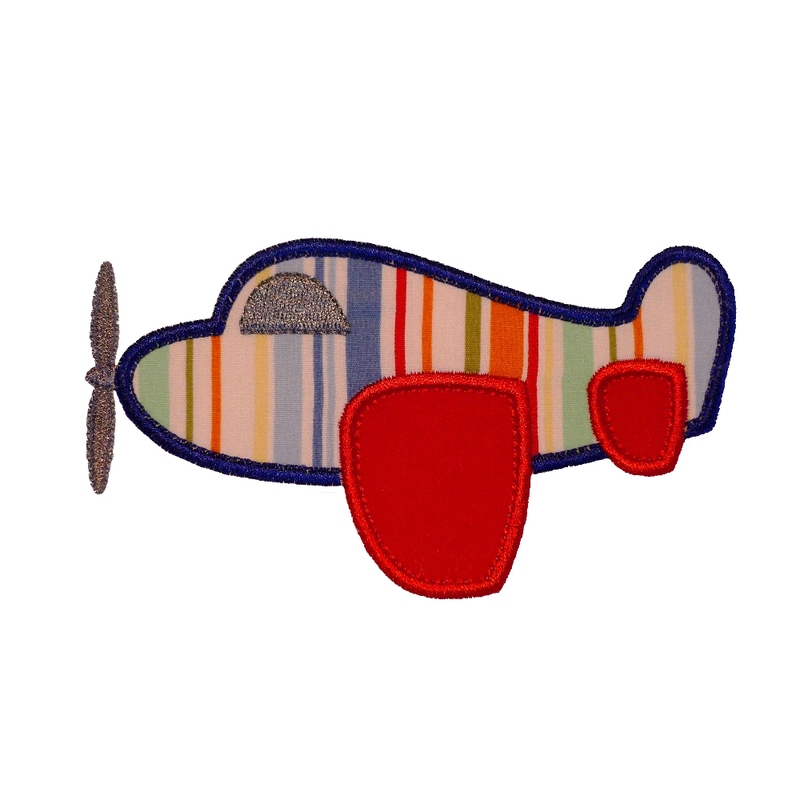 Perfect for the little man in your life, this Toy Airplane applique design is a delight to sew out. It features a gorgeous stitch of Triple-Bean against the Satin Stitch's inside edge to give your sew out a quality look. 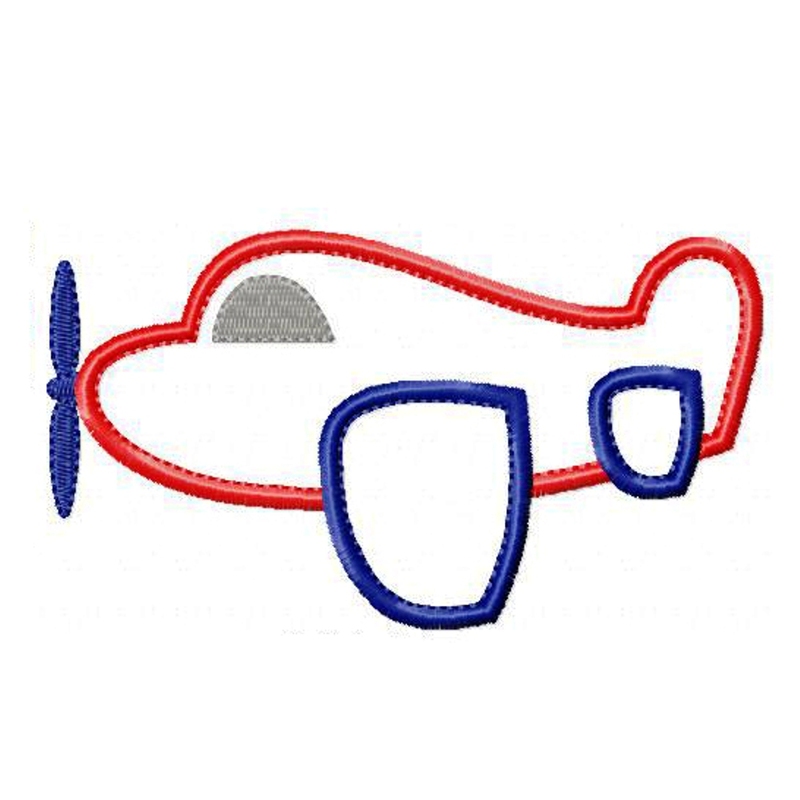 Have fun using different thread color and fabric color combinations with Toy Airplane and you will be rewarded with a vast array of different looks. Enjoy! 4x4 hoop - 2.99" x 1.69" and 3.91" x 2.19"
5x7 hoop - 4.99" x 2.78", 5.99" x 3.33" and 6.99" x 3.87"
You can find this design and many more in my Etsy Shop.